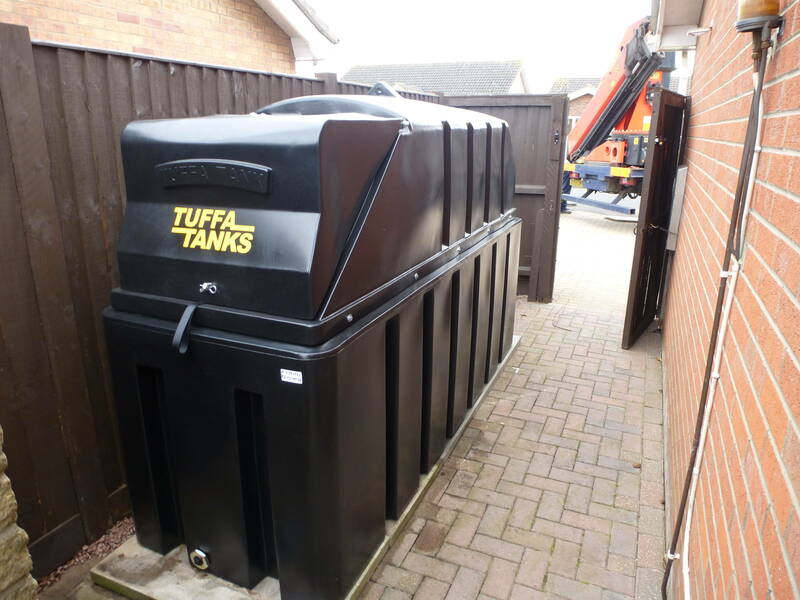 A happy client in Lincolnshire recently acquired a Tuffa 1350 litre Fire Protected Oil Tank that was fitted with an integral 30 minute Fire Retardant material, suitable for siting adjacent to his domestic property whilst complying to all Building Regulations. 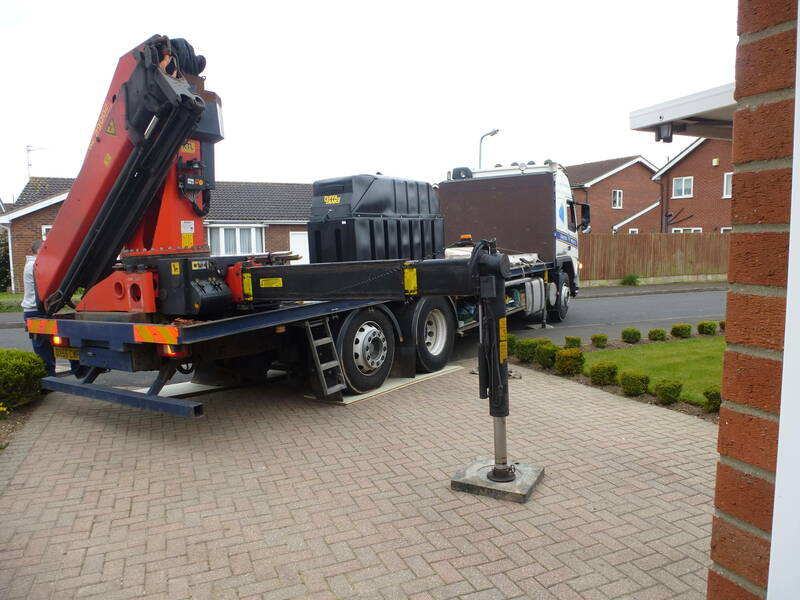 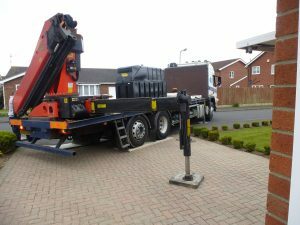 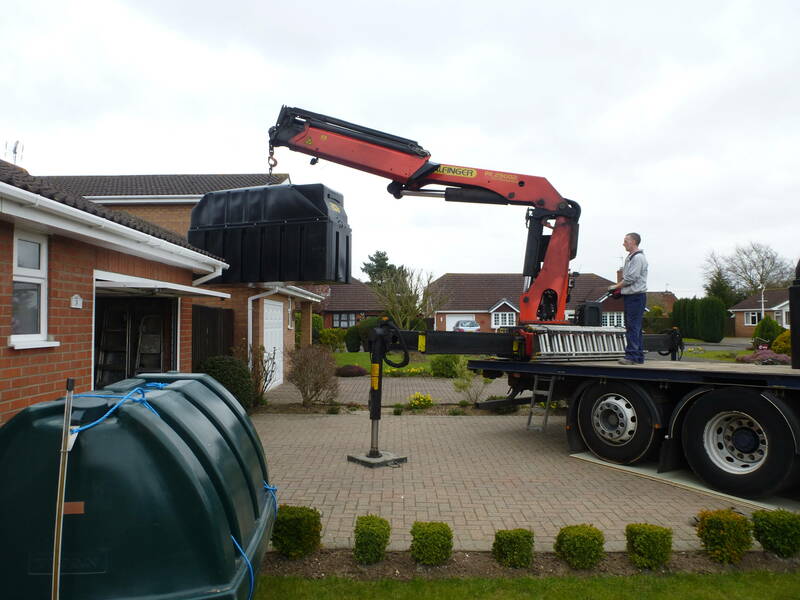 The customer required a replacement of their existing single skin tank that was situated in a unsightly position and that would no longer comply with current legislation. Tuffa were able to assist with the manufacture and supply of this ideal solution, the Tuffa Fire Protected tank, and also arrange a collection service and take the old take away allowing us to take the hassle away from them. 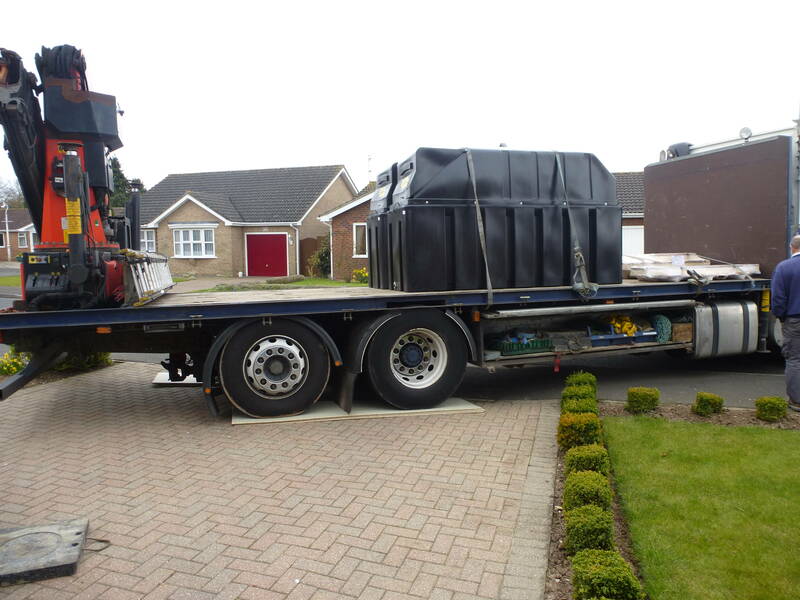 “Amy has been most professional and efficient in the manner in which she has advised me on all aspects of the purchase of your fire proof tank… she was a major factor in persuading me to purchase one of your tanks. 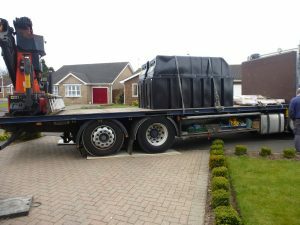 As a result of my experience I will certainly recommend your company to anyone who seeks my advice about replacing an oil tank”. 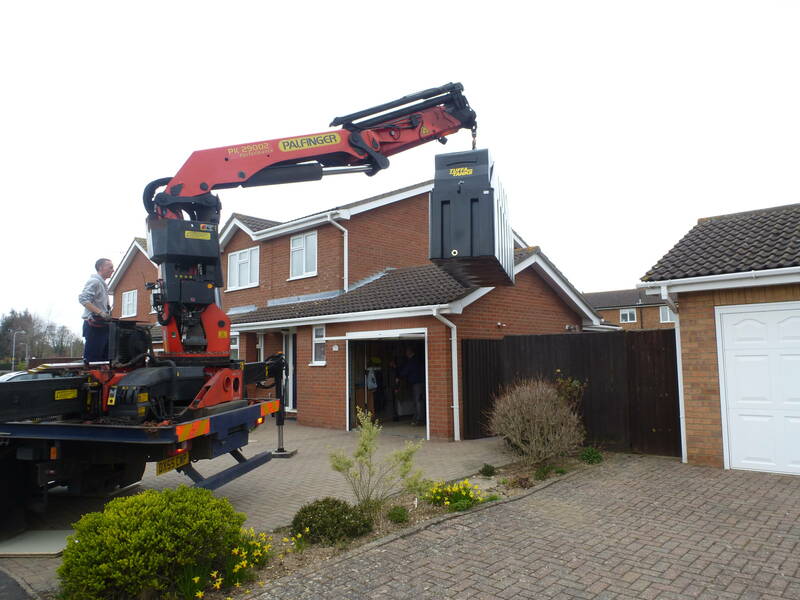 Here at Tuffa, it is quite clear to see that we strive to provide all our clients with a professional, personable and friendly experience. Go Amy!